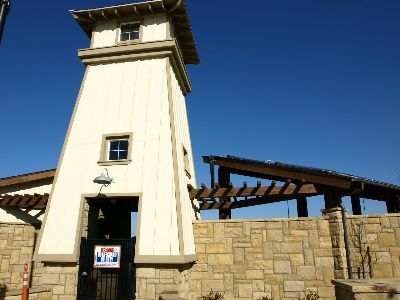 Lavigna is an 18.4 acre subdivision comprised of 142 single family residential units, located in the Westgate Ranch area of Santa Maria. 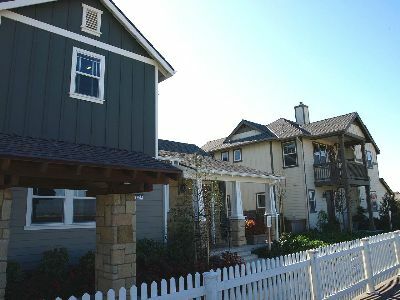 These two-story, three and four bedroom, craftsman style homes reflect a rural farm setting which features private back yards and porches that face the street. 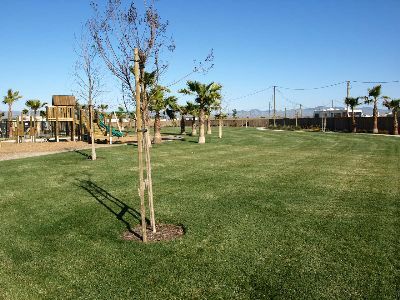 Beautiful native plant landscaping, private streets and sidewalks, a centrally located community center, pool and park make Lavigna a welcoming community.